Do you know what happened last wednesday? 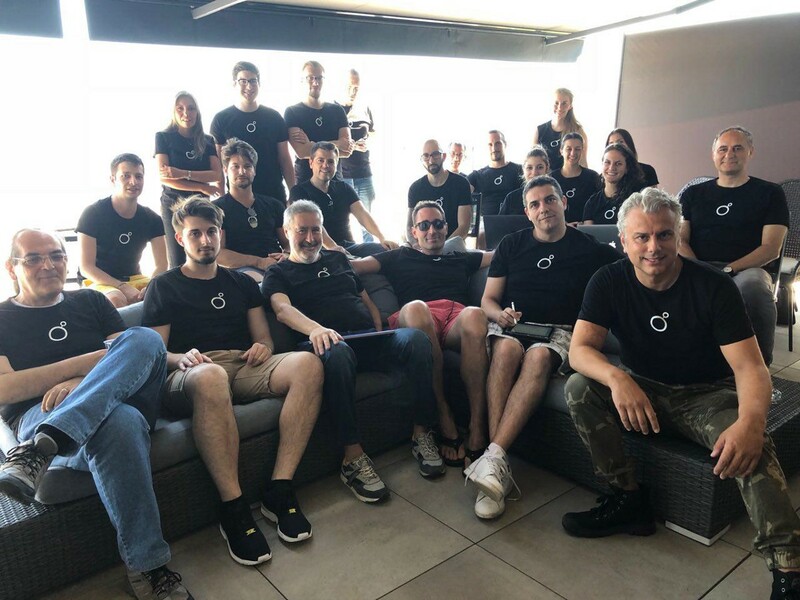 Here in Noku we keep working hard: find out what happened last week! On wednesday our monthly Dev Meeting took place in Vernate: we spent an entire day studying the implementations our devs are working on and successfully created an opportunity to exchange views and propose improvements. What did we talk about? We cannot reveal it right now, but stay tuned: exciting news are coming. Did you miss the latest video from the #NokuAcademy? Check it out: our Business Development Manager, Lorenzo, gives a clear explanation of the blockchain technology and shows how its applications go way beyond the digital currency field. We launched the new Blockchain Fundamentals column! First episode: Blockchain vs DL. “Every blockchain is a distributed ledger, but not every distributed ledger is a blockchain”: are you sure you know the difference between these 2 technologies?